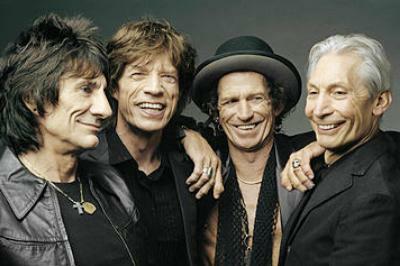 Rock n Roll never dies...we just grow a little older...The Rolling Stones still Rock! We are born, we face challenges, some kids end up on the street. Some kids never make it to adulthood. Some kids grow old before their time. Some are born into wonderful families, love and care and all that money can buy. Even some of those end up on the street. And then...many people just get lost...lost in life, lost in themselves. Some fight to survive, some give up. And some find a helping hand, someone who cares enough to look at them. We have to try. Life has so much to offer but yet so much potential for pain, loneliness..
"Remember all those nights we cried"
Where are your dreams? Where are your goals? Where are your values? "Where will it lead us from here?" We have to remember that. We have to try and help others. Are there clouds in your eyes? Is there something preventing you from seeing the truth clearly? Think about your decisions, what are they based on? Clear rational thinking or fear, shame, pain, anger, wasted emotion? Get up in the morning with a feeling of Awe. Say Damn it's good to be alive and face the new day. Find something that motivates you, something that "wild horses could not drag you away" from. I have two friends...one is in a hospice, he can no longer speak, another is going through treatment for lung cancer. I have known both for a long time, one for over 30 years, the other since 1969. 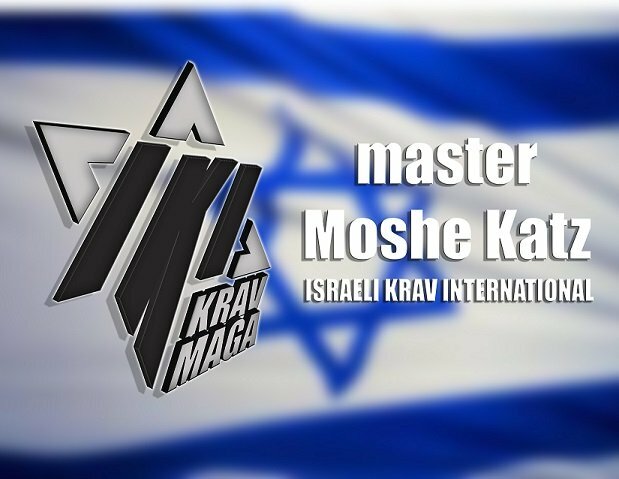 Our Krav Maga is here to help people. Train not only to defeat your opponents but also to defeat the demons inside of you. Be a better person. Stand up for something. Bring joy to the world not darkness. Speak the truth. I love the letters from our students where they write me that IKI Krav Maga has given them a new lease on life, a life worth living. Beyond the life saving skills that we give our students I know we are also giving them a "spiritual" base. Regardless of your faith, religion, or whatever,...these values are universal. Life lessons. "Wild wild horses, we will ride them someday...."
We want to help you open your eyes, and wash those clouds away. Learn to ride those wild horses. Clear your thinking from foggy clouds, see clearly now....you can't always get what you want but first you need to know what you want, and clear those clouds away and see clearly. So stop, clear your glasses, clear those clouds from your vision. Live honestly, train honestly. Treat people with kindness, even more kindness than they deserve. You will be happier for it.